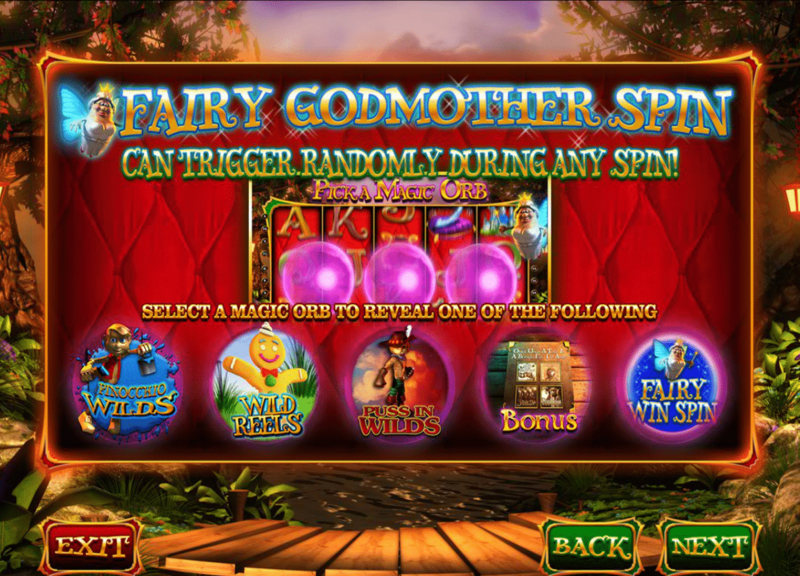 Blueprint Gaming has been developing video slots for real-world and online casinos since 2001. 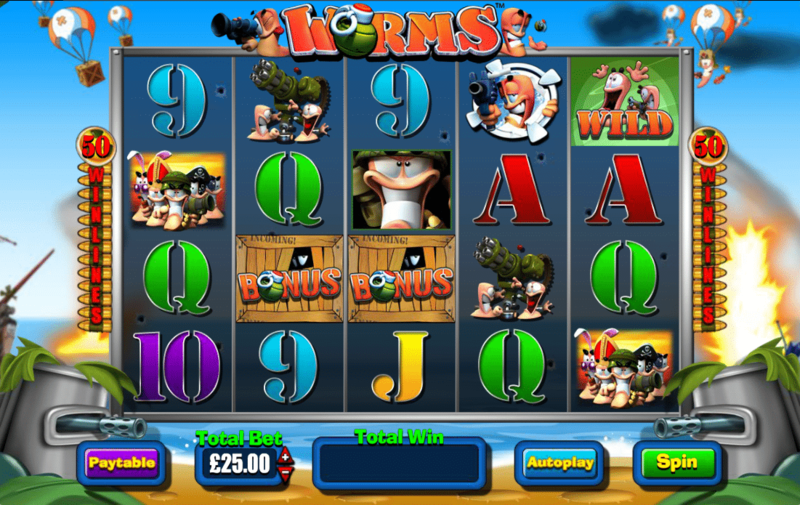 The company was original formed in Atlanta, Georgia to focus on creating games for land-based casinos, but they have since relocated their home office in the UK to focus on European markets. Blueprint Gaming software now powers more than 100,000 terminals across the UK, Germany and Italy in addition to providing real money games for online casinos. In 2008, German gaming giant Gauselmann Group purchased a 50% controlling stake in Blueprint Gaming. Gauselmann followed with a full acquisition in 2012 and now have full ownership of Blueprint Gaming, but allow the slots developer a significant degree of independence to this day. 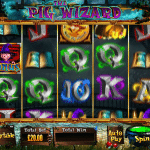 The library of online games developed by Blueprint Gaming remains relatively small compared to some other software providers, but their games have been well-received by players due to offering unique themes, high payout rates and large jackpots. Games developed by Blueprint are subsequently released to third party software platforms such as Gamesys and OpenBet to be distributed to a variety of casino sites. 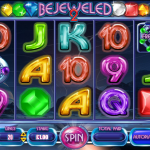 Blueprint Gaming has been particularly successful in acquiring licensing deals with other popular gaming brand names such as Bejeweled, Plants vs. Zombies and Worms which in turn lend a sense of familiarity to fans of those games. 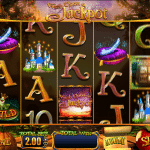 In that right, Blueprint Gaming has been very successful in taking other games that are popular in their own right and adding a real money element to really up the fun factor. 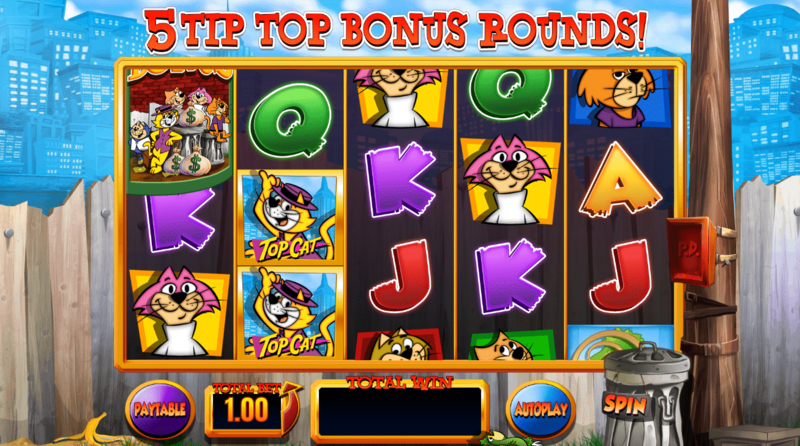 Other popular titles from Blueprint Gaming include Top Cat, Fortunes of Sparta, Wish Upon a Jackpot and Cop the Lot. 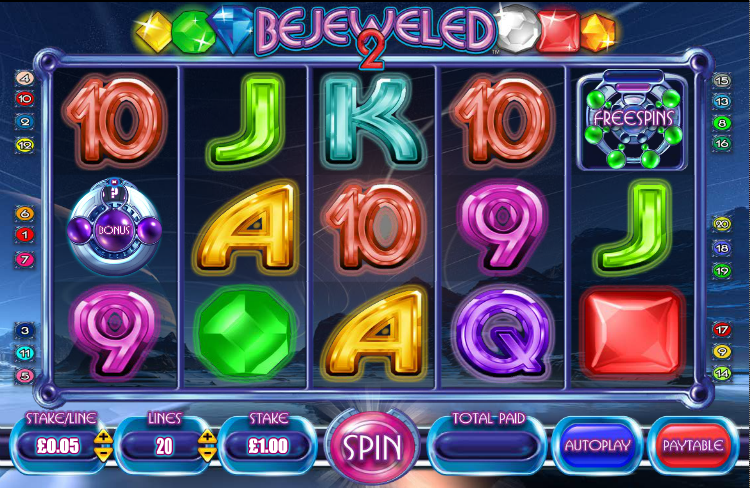 Graphically, Blueprint Gaming slots are middle-of-the-road. Some of their games look very polished while others are a little iffy. However, fans of the games don’t seem too concerned with the presentation; these games are beloved for their frequent and rewarding bonus rounds. 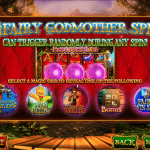 Multiple Blueprint Gaming slots are linked to a progressive Jackpot King feature. 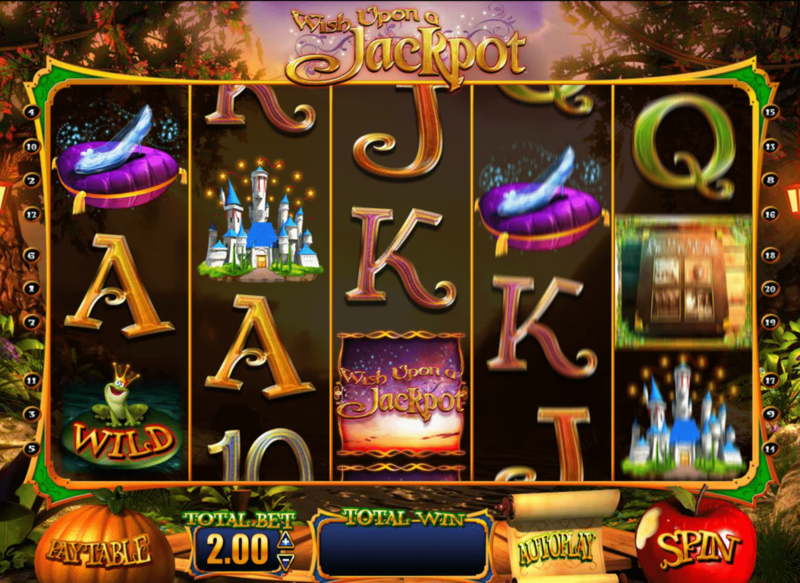 In any game with this feature activated, five jackpot king scatter symbols activate the Jackpot King bonus game. 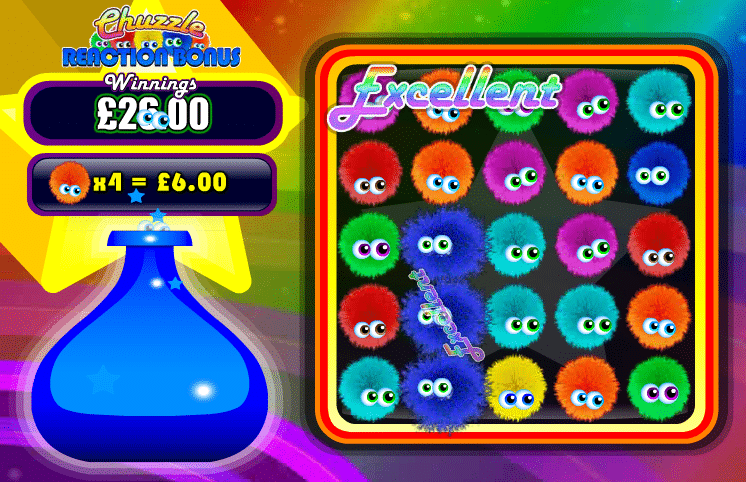 Once there, you spin a new set of reels to collect crowns, and the more crowns you collect, the larger the multiplier. After your multiplier is awarded, you get a chance to choose from one of four hidden treasures for another chance to move up a level and increase your reward. 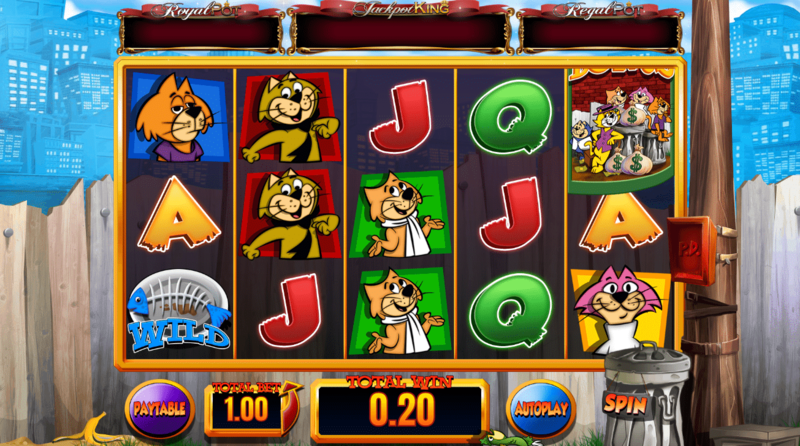 If you get all the way to the top of the jackpot meter, you get to spin the “Wheel King” for a chance to win huge multipliers as well as the progressive jackpot. 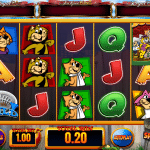 Blueprint Gaming slots are not too difficult to find online due to their popularity among players – online casinos know these games are in demand. 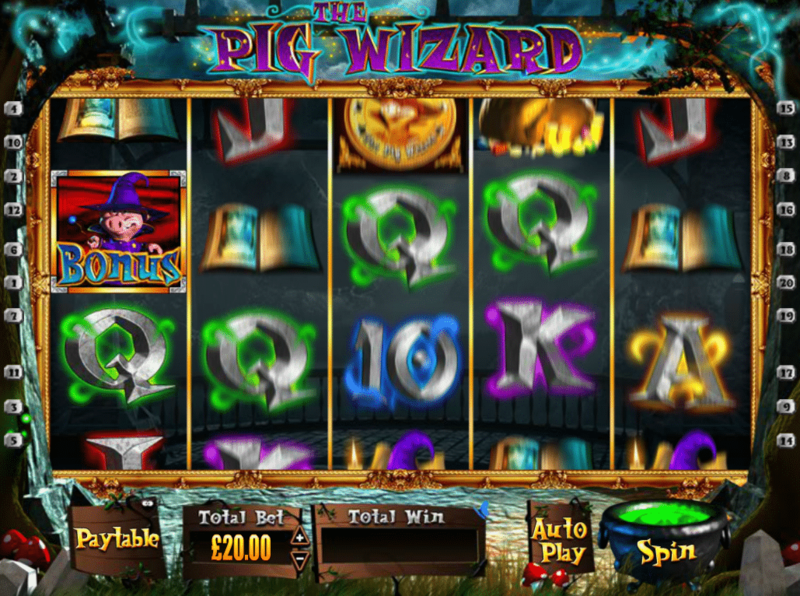 As a UK-based developer, Blueprint Gaming is prominent in the UK market but can be found at online casinos that serve players from around the world. You can see our recommendations above for a list of sites that offer real money Blueprint slots. 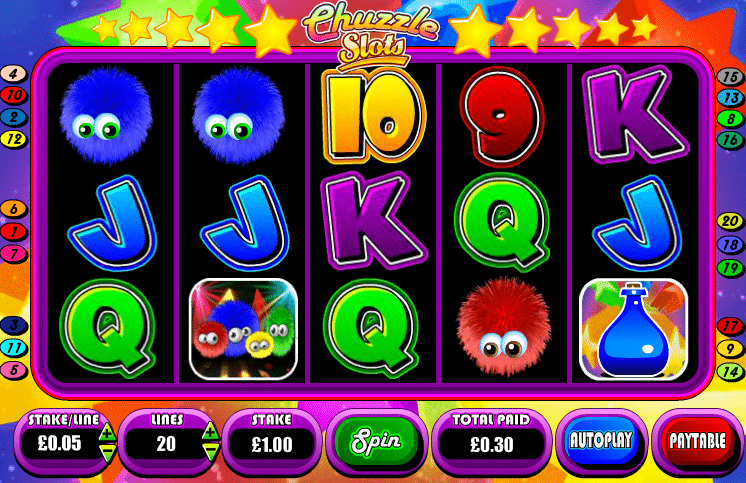 One thing I’ve found is that not all Blueprint Gaming casino sites offer all games from this developer. I checked with each casino myself to make sure it did indeed offer Blueprint slots, but noticed that some games show up at some casinos and not others. 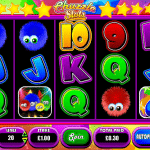 If you’re looking for a specific game in particular, you may need to check with a couple of casino sites before you find it. Also note that some casino sites place all their Blueprint Gaming slots under the “games” section and not under the “casino” section. Make sure to check both areas if you’re having trouble finding the game you want. Newer titles from Blueprint Gaming are all designed in HTML5 which means they are fully compatible with desktop, mobile and tablet devices. Whether you’re comfy at home or on the go, you will have no problems getting into the action. 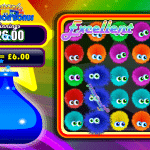 All casinos listed on this page are likewise mobile-ready with no download required. All you need is a connection to the internet and you are good to go. If safety is a concern, it maybe helpful to know that Blueprint Gaming holds active licenses to develop and supply online games under the UK Gambling Commission and the Alderney Gambling Control Commission. 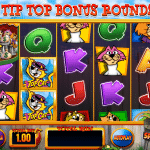 Furthermore, Blueprint Gaming only supplies its games to licensed online casinos.